This list will be updated as we continue to grow. 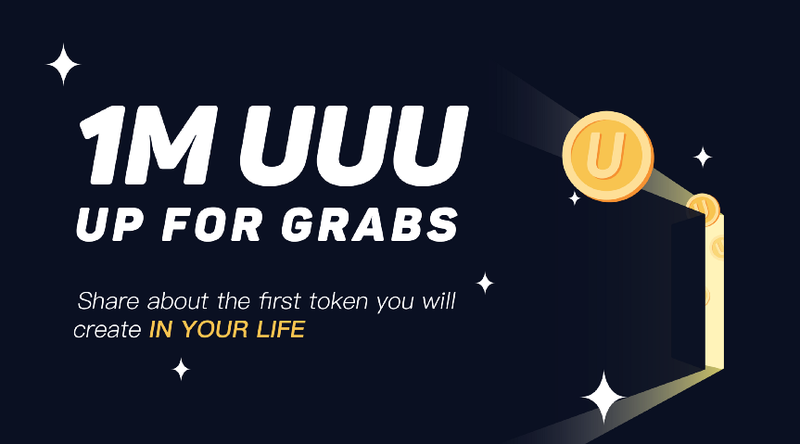 U Network will have many unique content communities in the future. The first of such communities would be one for blockchain content.